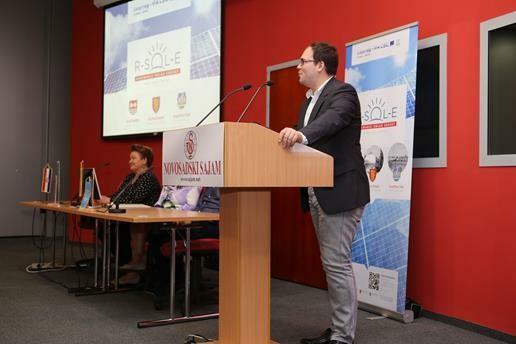 R-SOL-E Kick off conference held in Novi Sad! The Town of Belišće as the Lead Partner of the Project, together with the Project Partners – City of Novi Sad and Municipality of Gorjani, organized a kick-off conference on September 13th 2017 in Novi Sad. Since within this Project the Partners want to install six solar power plants on public buildings and 100 solar public lighting poles with lamps and in that way raise awareness about the importance of environment preservation through energy efficiency, this conference was the beginning of promotion of renewable energy sources which is the main theme of the project. 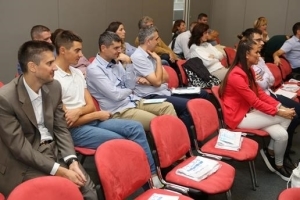 CO2 reduction and increase competitiveness of companies in the Croatian and EU market. 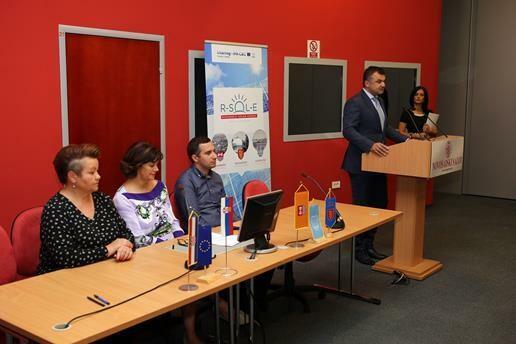 Co-financed by the Interreg IPA Cross-border Cooperation Programme Croatia-Serbia 2014-2020, the Project focuses on installing 6 solar power plants and public solar lighting (100 lamp poles) that will produce more than 200 000 kwh of energy from renewable sources per year. This would reduce the impact on the environment, reduce energy consumption but also promote renewable energy. The total value of the Project is EUR 1,010,153.57. 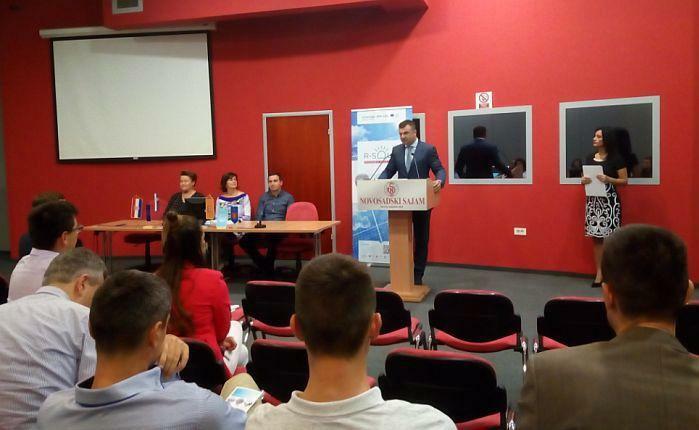 By HDIT|2017-10-04T07:59:58+00:00October 3rd, 2017|Comments Off on R-SOL-E Kick off conference held in Novi Sad!